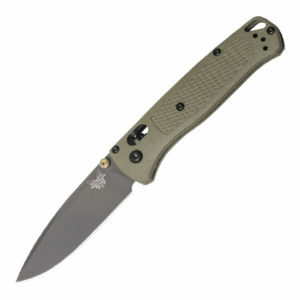 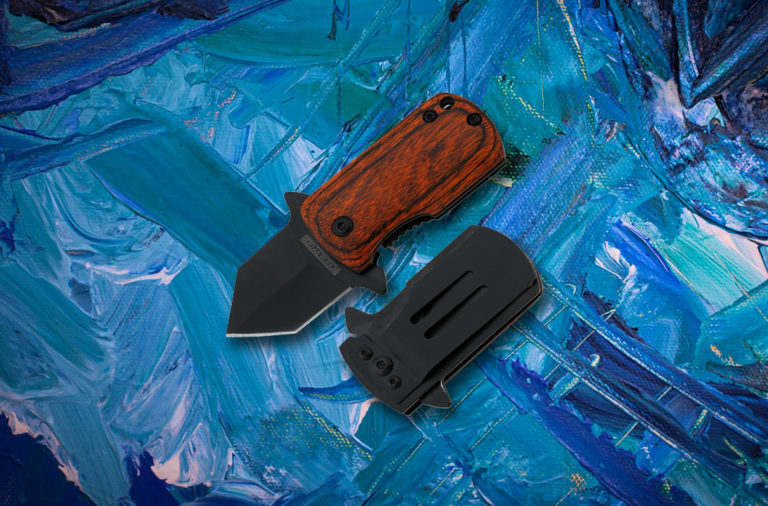 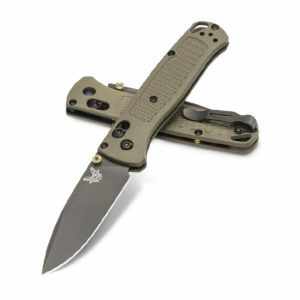 Breaking News: Benchmade Bugout available with Ranger Green Handles! 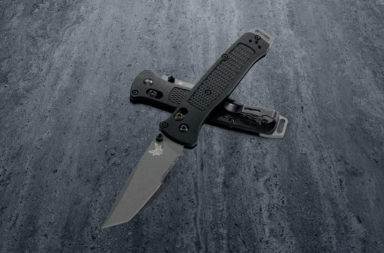 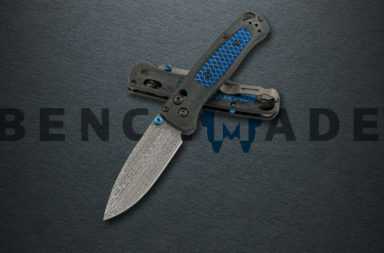 The Benchmade Bugout would make an excellent addition to your collection. 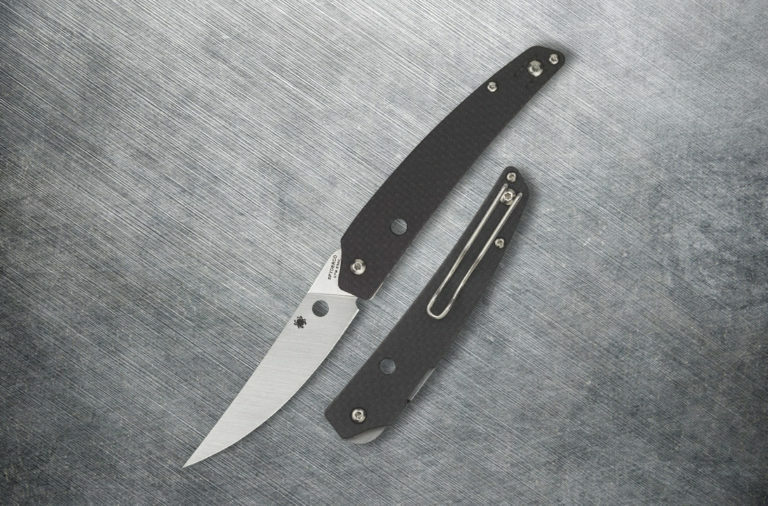 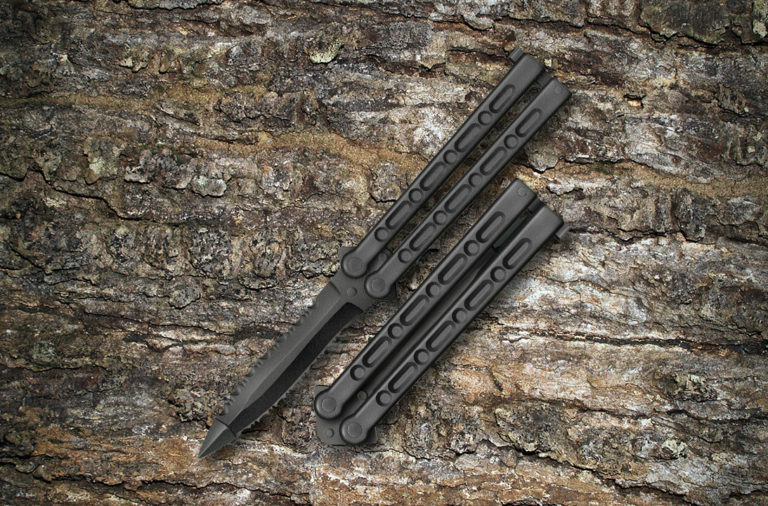 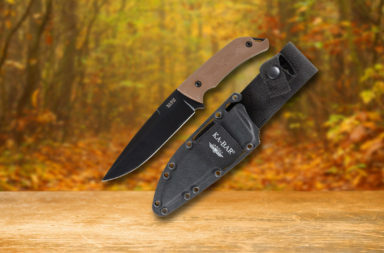 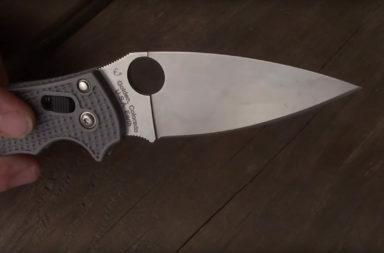 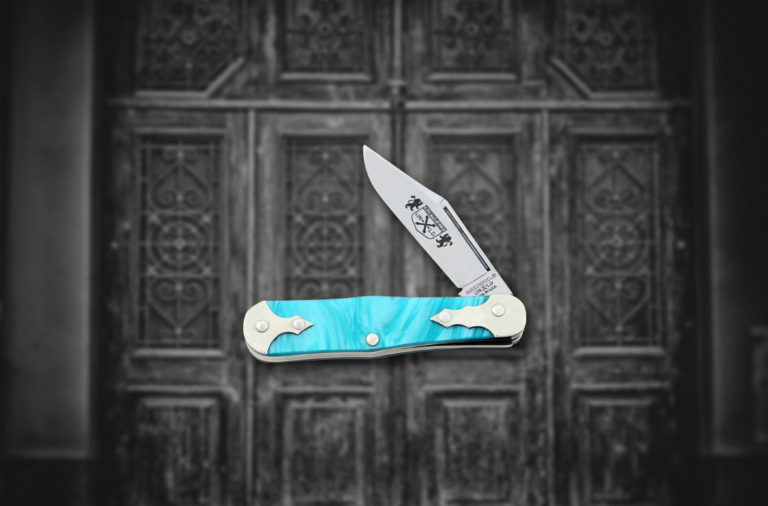 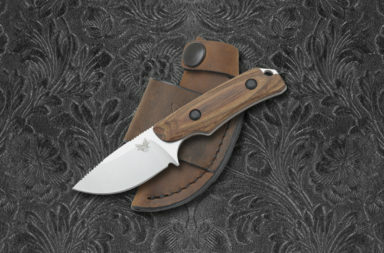 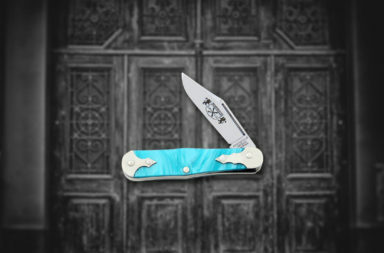 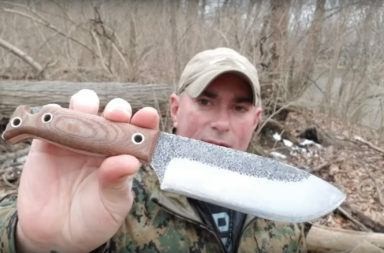 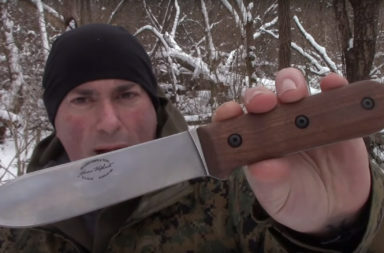 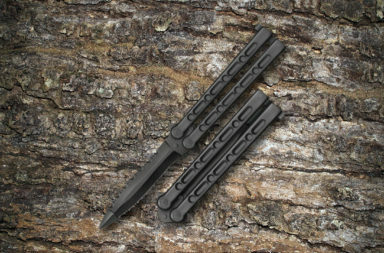 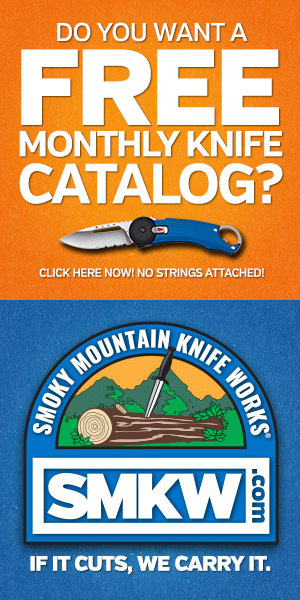 If you’re interested in this knife click any link in the article, or simply click the button below. 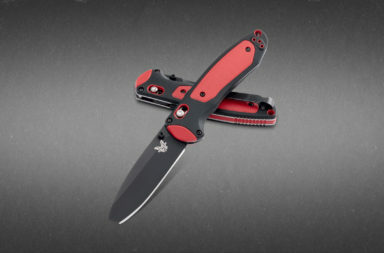 It’s now available for pre-order at smkw.com for $131.75.